Our 07 Silhouette has elegant aromas of fresh pear, minerals, baked apple, almond and lemon curd along with exotic spices, including cardamom, nutmeg and vanilla bean. The mouthfeel is broad, but with excellent focus and refreshing acidity and follows through with a very long, clean finish. 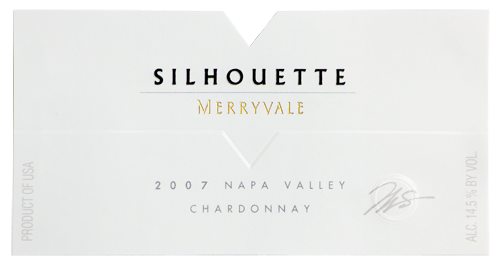 Silhouette is our most age-worth white wine and will develop in the bottle for the next 5-10 years. Our favorite pairings include broiled lobster with drawn butter and a selection of your favorite caviar.